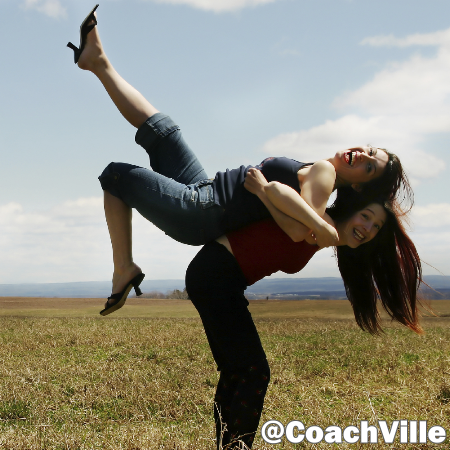 Coaching is a personal relationship that creates results. 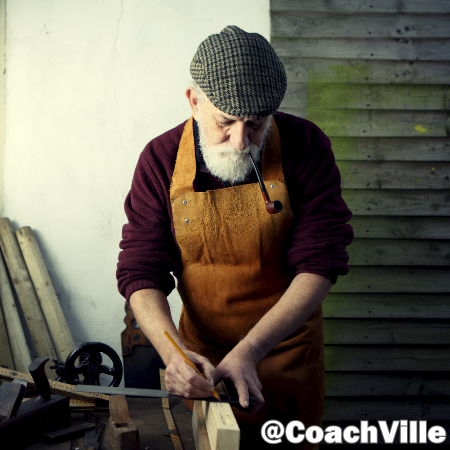 We utilize the Coach-Approach in everything we do at CoachVille to create results WITH you. Coaching occurs in life-changing conversations. The kind of conversations that make you feel alive; that expand your awareness beyond what you can see when you are alone; conversations that stay with you long after they take place. 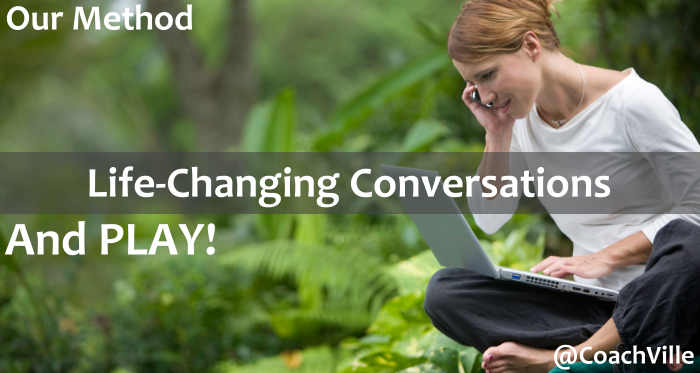 We believe in the generative power of a deep conversation. We believe that your voice matters. We create our content by hosting conversations with our members and collecting the wisdom of the community. We keep our programs fresh by having conversations and staying relevant. Our classes are conducted in a co-created dialogue so that every voice is heard. Our membership site creates opportunities for people to gather and talk about ideas that matter. To compete = To seek the best in oneself in the company of others likewise engaged. Coaching is guiding a player to PLAY better and win on their own terms. We believe that Human spirit of play is one of the most profound – and mostly untapped – forces for good in the world! We were all born with the Spirit of Play in our nature. Play is the central theme of everything we do and every program we offer. Our membership site and every program we offer is a fun game where you earn points for engaging in fun and challenging activities and sharing your awareness and results with others. Play evokes creativity, curiosity, resourcefulness and resilience! We aim to inspire play in our team and our members. You are the creative force of your own life. We love BIG ideas! We love creating them; we love sharing them. We love to shake up the status quo – sometimes we full on SMASH it. We believe that as coaches we need to be tuned into the big ideas that are happening in the world. We believe that we all evolve by creatively adapting to our environments. 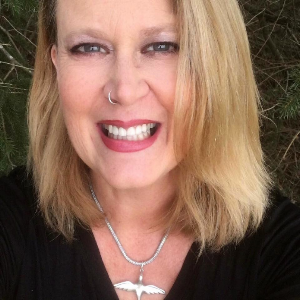 So we love when new members expand our awareness and possibilities! We love to be the environment that expands your awareness and possibilities. Coaches create a winning environment for their players because this is the only way to create sustainable success. We believe in the power of the environment to evolve who we are. 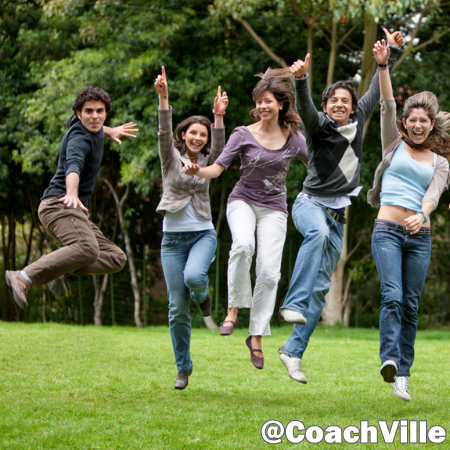 We believe that CoachVille is a winning environment for anyone in pursuit of coaching mastery. Almost everything we do –especially our classes – involves a blend of small group and big group conversations. This way as you participate you meet new CoachVille colleagues on a regular basis. These shared experiences lead to lasting friendships and the development of your own winning environment within the CoachVille “ecosystem”. A big transformation came to CoachVille when we made the shift from a skills-based program to a methods based organization! This happened while Coach Dave was in a one-year mentorship program with the great Marshall Thurber who was a personal protégé of both Edward Deming and Buckminster Fuller; two of the most profound visionary thinkers of the 20th Century. A method as HOW you approach something in pursuit of results. 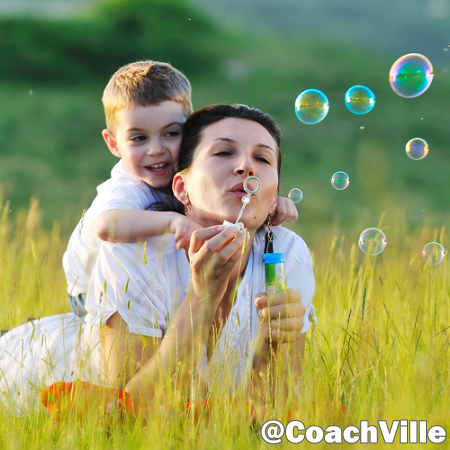 At CoachVille we have a method for everything that matters to us and we teach coaching through life-changing methods. A method is NOT a system. It is not doing something the same way every time. A method is a way of doing something where you are always adapting and evolving based on the current situation while in pursuit of the results that you desire. We hope you will love our methods! 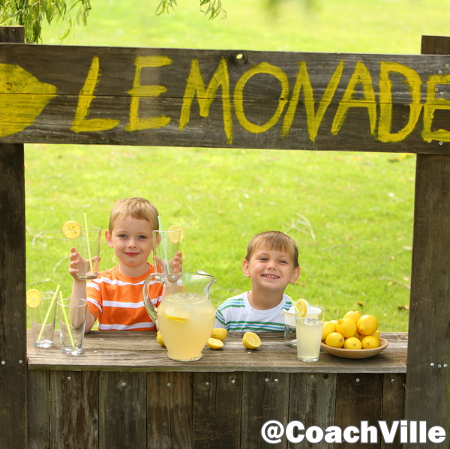 Join CoachVille today as a FREE member and experience the the CoachVille Way. Explore the benefits of membership here.